Maritime archaeology started around half a century ago and it is still missing some basic material culture studies that apply to the maritime world. For instance, land archaeologists have complete chronologies for ceramic styles in particular cultures or areas, and several centuries of land excavations have established practices and methodologies that are widely acceptable allover. 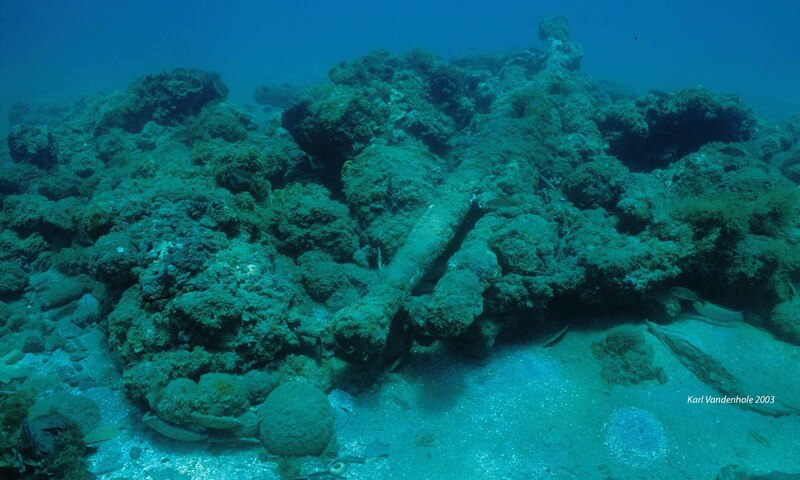 Ships, ship fittings, and shipboard materials are in many cases badly known, and there are no established chronologies for many of the artifacts nautical archaeologists find, associated with shipwrecks, or pertaining to daily life aboard a ship. This section of the NADL Project intends to address this problem, by creating and sharing collections of artifacts, texts, images, and contexts, in the hope that they will help develop the discipline further. This project is an attempt to create a shipbuilding glossary for the early modern period, in six languages, and share it with specialists around the world, so that it can grow. We are particularly interested in regional variations of words and synonyms with their evolution in time. This project aims at the development of a image database that allows the user to enter a painting, select the watercraft represented, and assign metadata to each vessel. This is a database of all known marine astrolabes. These instruments were adapted from the Arab astrolabes to measure the height of the Sun at noon and calculate the latitude from specially prepared tables. Around one hundred astrolabes have survived and we are collecting and sharing data on each one.